Classic Industries offers a wide selection of Insulation and Sound Deadeners for your Chevrolet Beretta. Classic Industries offers Chevrolet Beretta Cowl, Dash & Firewall, Chevrolet Beretta Doors, Chevrolet Beretta Floor, Chevrolet Beretta Kick Panels, Chevrolet Beretta Misc & Cut to Fit, Chevrolet Beretta Roof, Chevrolet Beretta Seat Shelf, Chevrolet Beretta Sets, and Chevrolet Beretta Trunk. 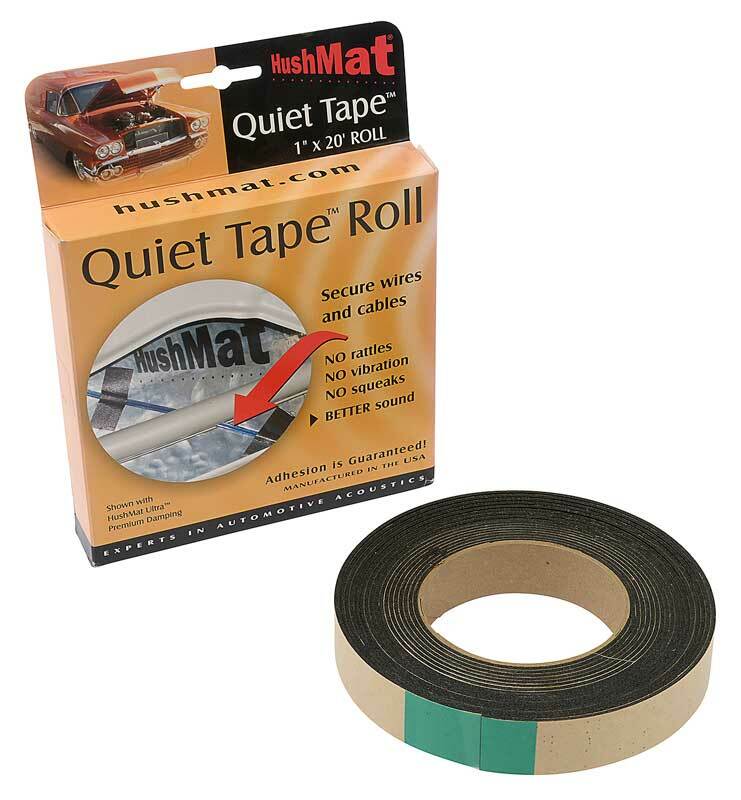 DEI Boom Mat All-In-One Interior Thermal & Acoustic Kit for Small to Medium Sized Vehicles.